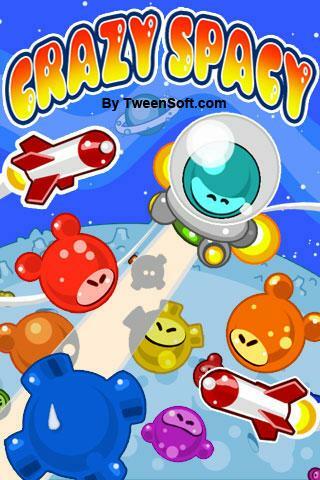 Crazy Spacy is a very addictive puzzle game, with many cool features. 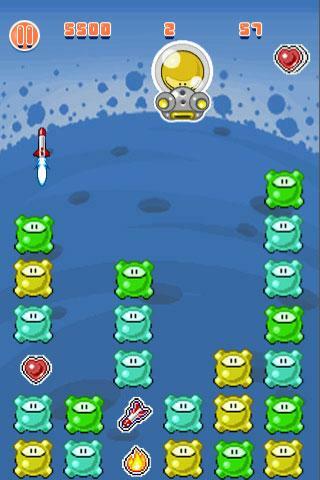 Choose different spaceships with different skills in speed. Pick up enemies and drop them quickly, so you get three in a row diagonally, horizontally or vertically. 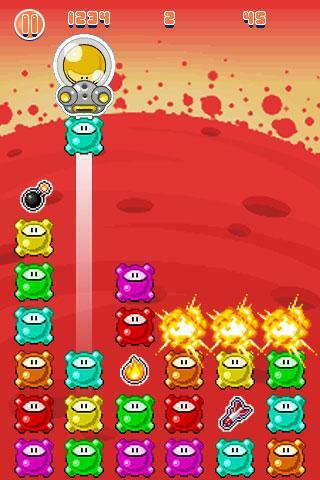 Collect Power ups to make the game more existing and blast away the enemies. Make sure you collect extra life and time to get as many points as possible.